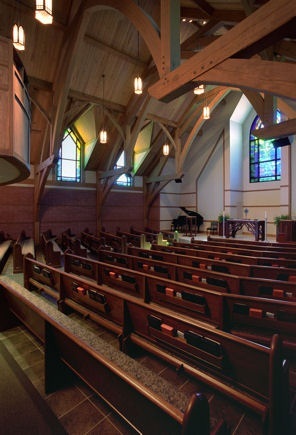 Architects: Hall, Barnum & Lucchesi General Contractor: E. E. Reed Construction, L.C. 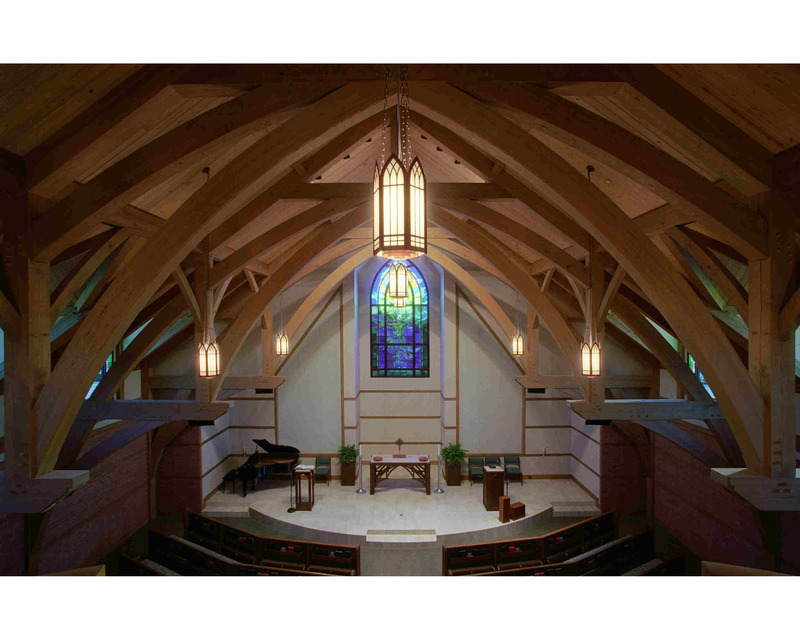 Timber Frame by: Red Suspenders Timber Frames Inc. 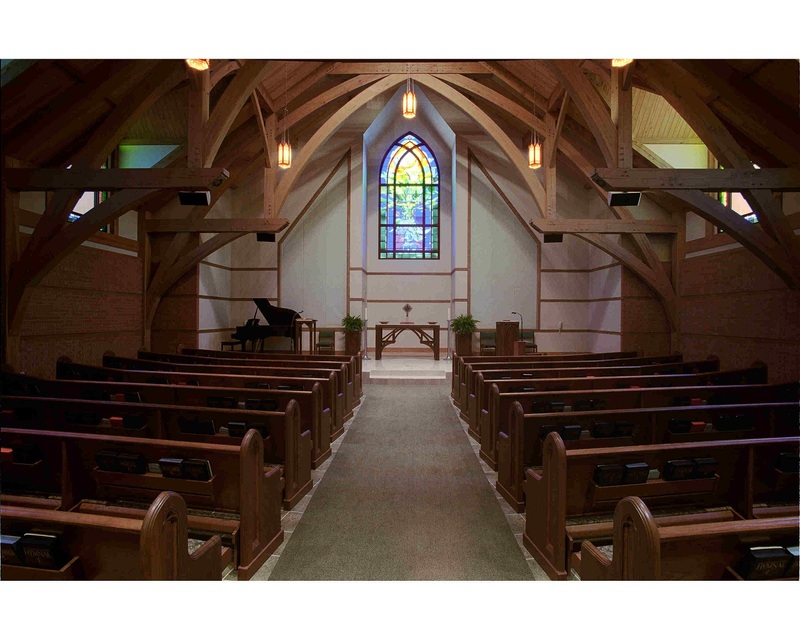 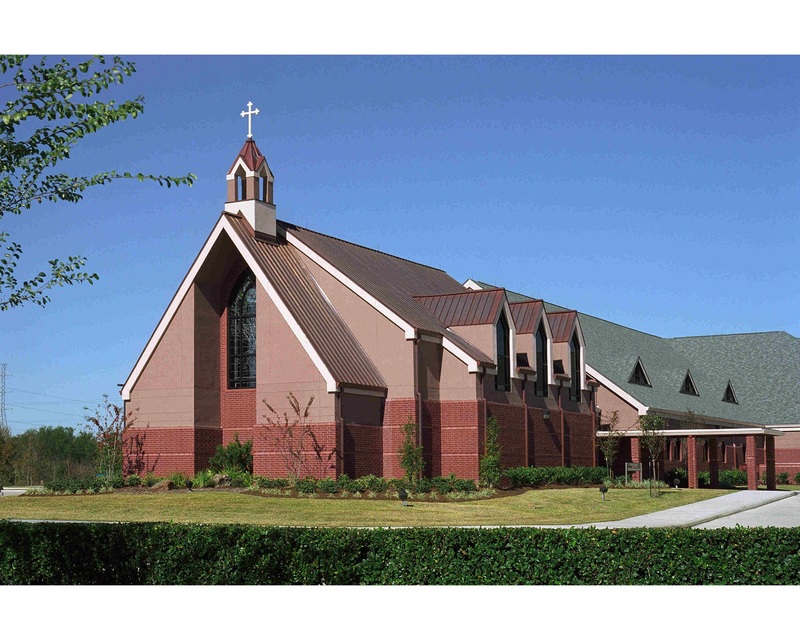 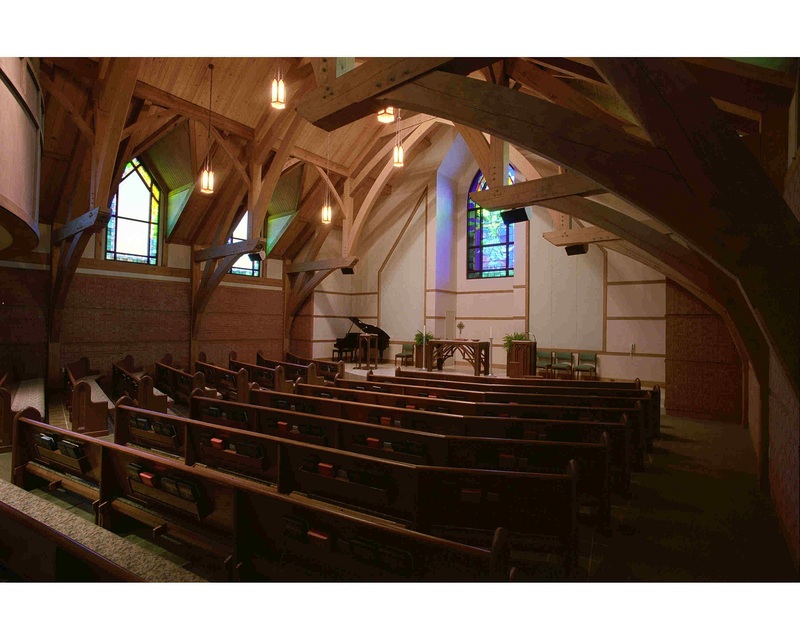 This project portfolio is provided by Red Suspenders so that you may share in the development and fabrication of a timber frame produced for the First United Methodist Church, Missouri City, Texas. 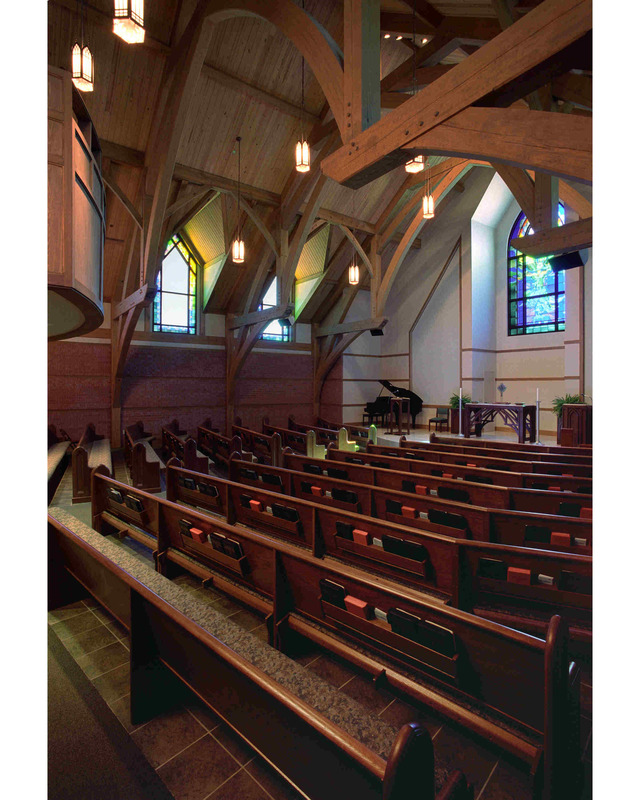 We hope you enjoy visiting this site and encourage you to see the other areas of our web site for additional information.